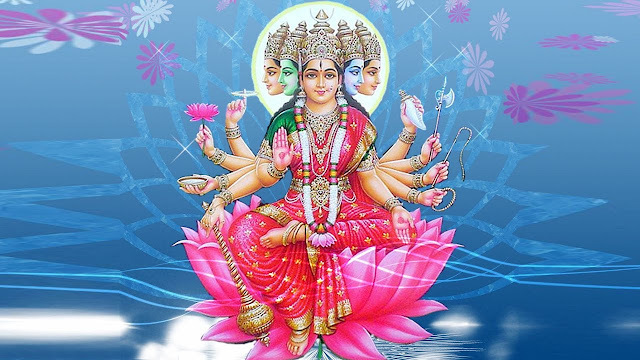 You must have heard of the Gayatri Mantra and may have even chanted it but do you know what it means and what makes it so powerful? Each mantra or shloka in Hinduism has a distinct meaning. Mantras have healing powers when chanted with utmost devotion and faith. Each word of the mantra will have to be pronounced appropriately to derive the maximum benefit. Bhargo – the bright light that illuminates to destroy darkness represented by ignorance. Dhimahi – to focus on truth (God) alone to banish all impurities in the mind that invites grief. Dhiyo – The greatest possession (intellect). With the presence of God in the mind, one can achieve wisdom and the intellect to rise about materialistic desires. Nah – selflessness. The prayers to the God are not for the self but the entire mankind. Prachodayat – seeking his blessings to guide us to the path of truth by giving us a clear conscience. It is always important to understand what you chant because only then shall you be able to surrender wholeheartedly to the divine. Almighty, the one who is infinite, the one who governs the universe and everything beyond, the one who is omnipresent, the selfless giver, the one who is accepted as the ruler of this entire creation, the one who removes our ignorance by emitting a light of knowledge, the one who is the supreme force, here’s focussing on him alone to remove all impurities from mind and seek the intellect from him to rise above petty materialism for the benefit of not just the self but mankind as a whole and guiding us to the path of truth. We humans are tiny creations and too petty in front of the divine. 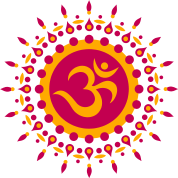 The Gayatri Mantra helps us remain grounded and humble by reminding us that we are God's creations and not his creator.